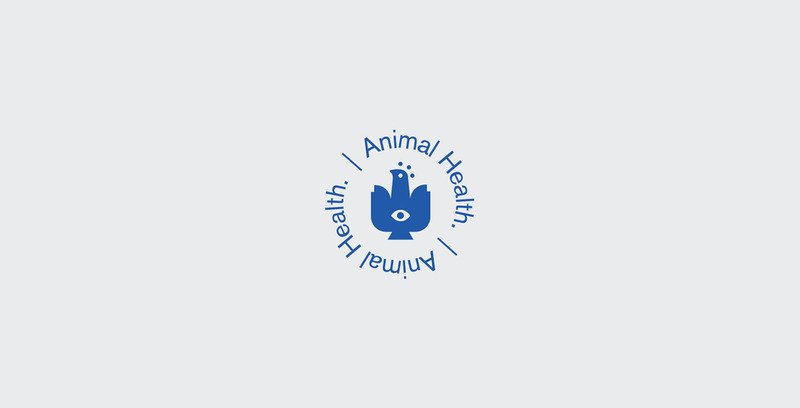 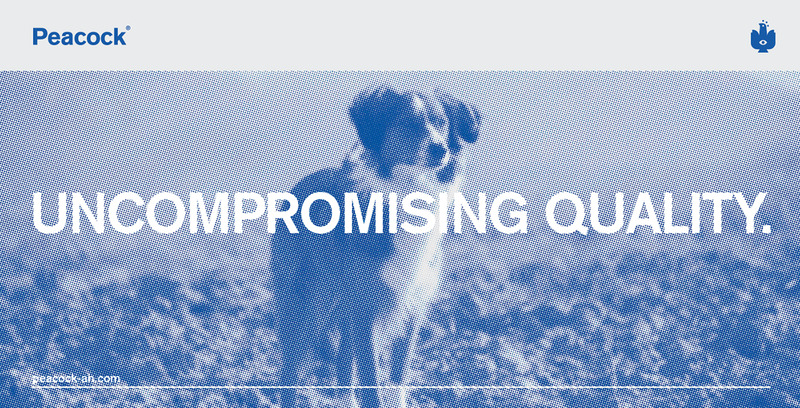 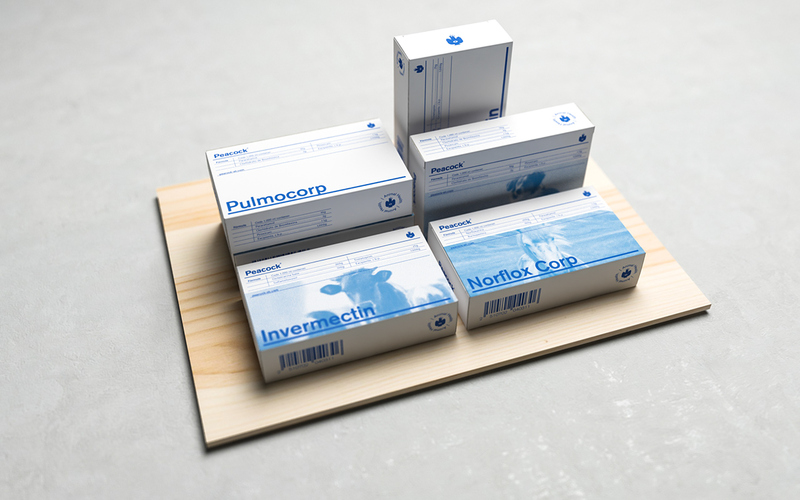 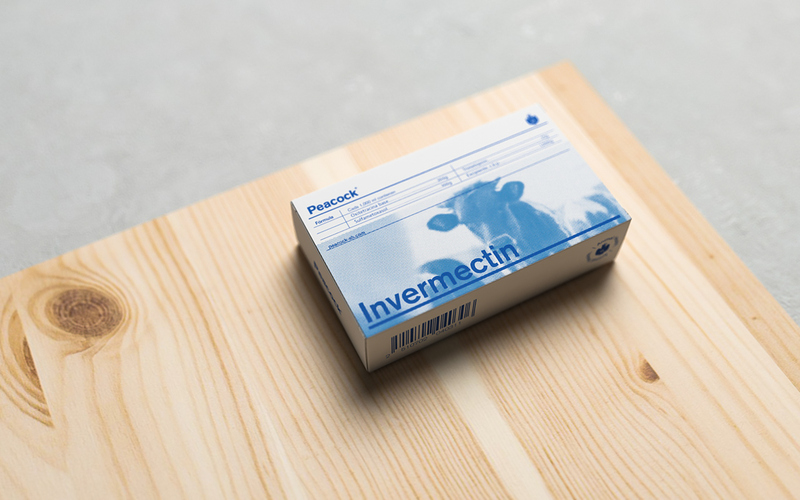 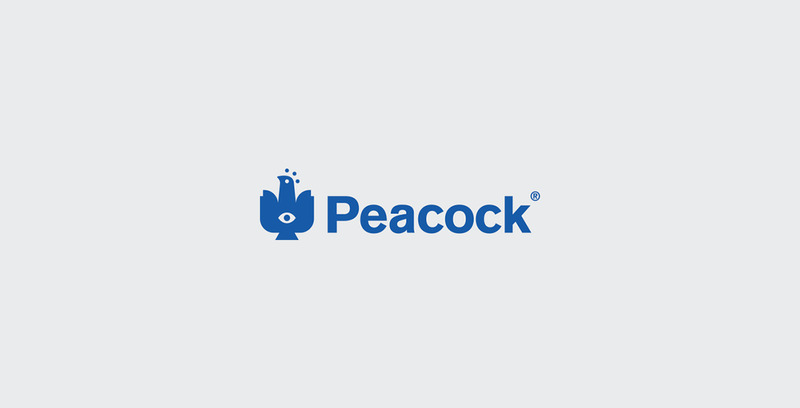 Peacock Animal Health is a veterinary pharmaceutical with focus on domestic and poultry animals, compromised with the environment employing naturist practices for the animal welfare. 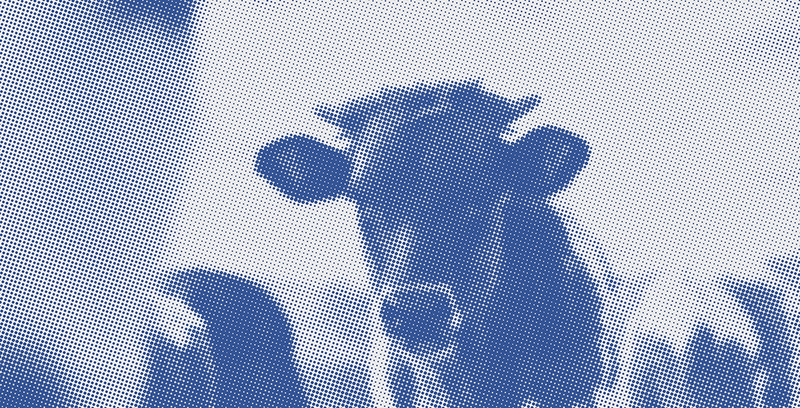 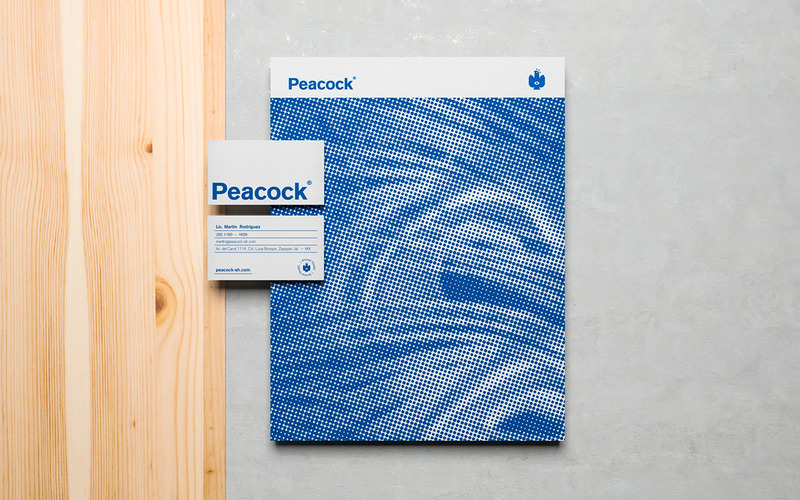 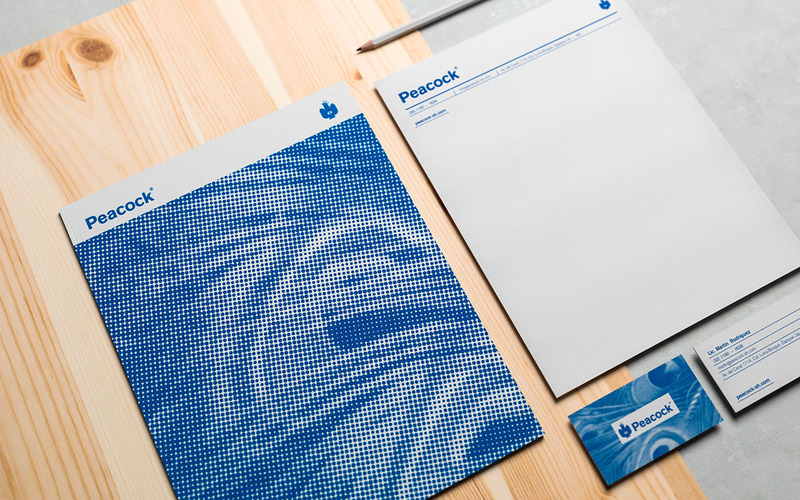 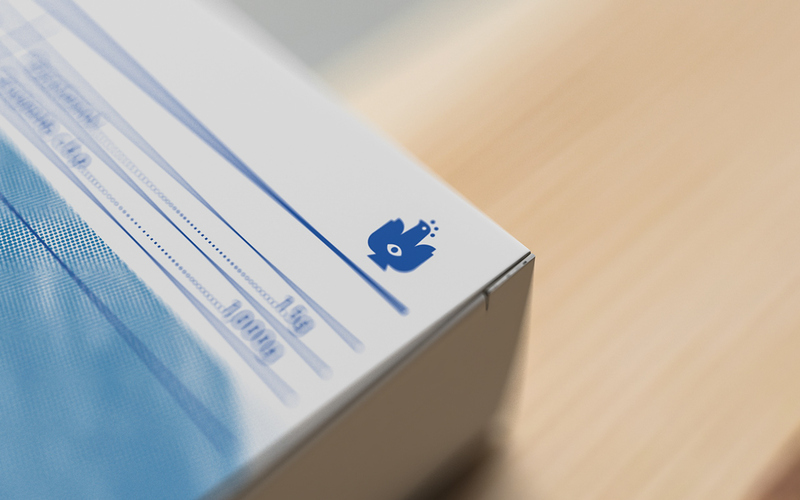 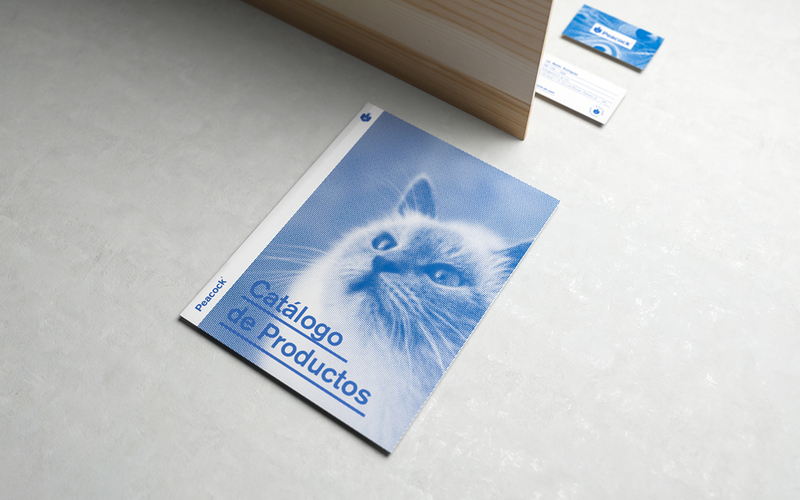 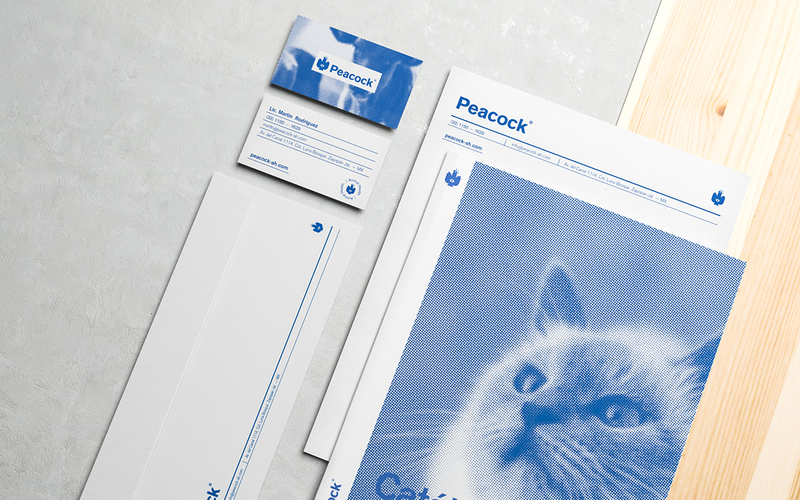 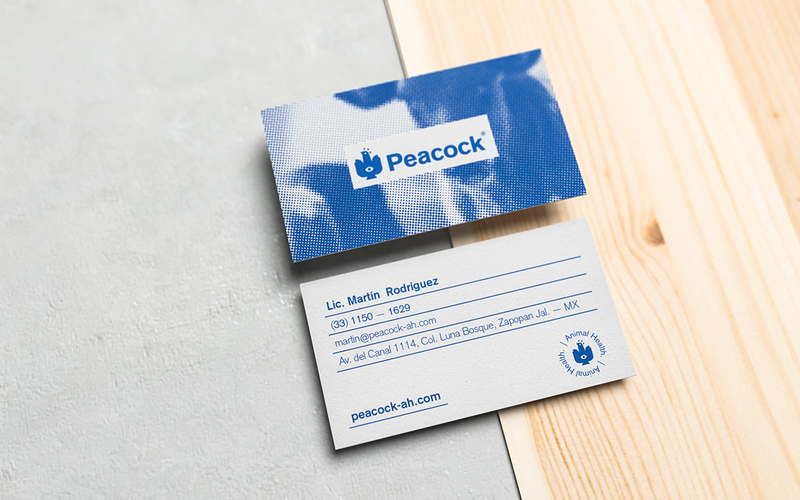 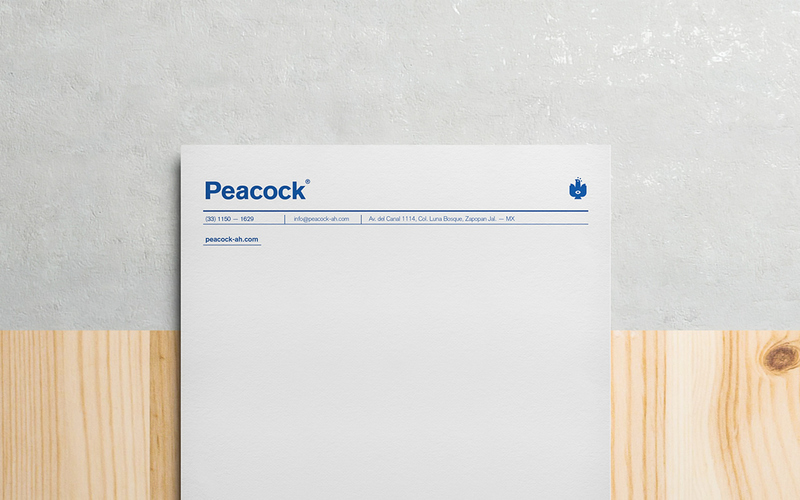 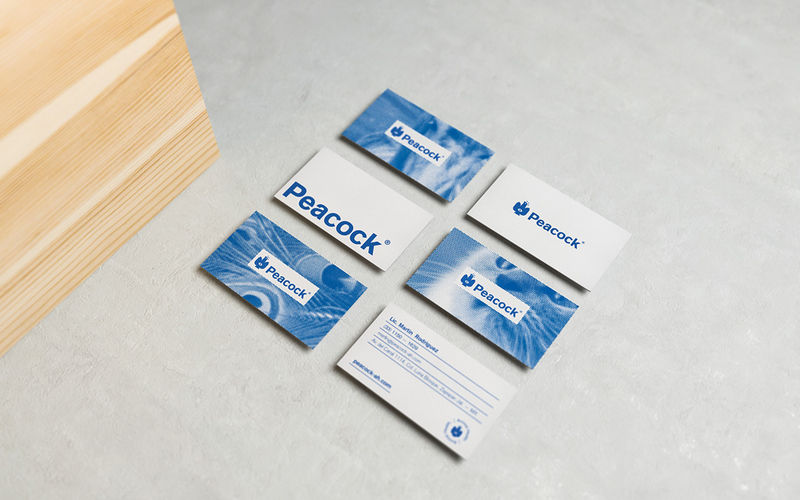 The objective was to accomplished a brand identity that communicates those properties and still kept resembling a unique, fresh and friendly style. 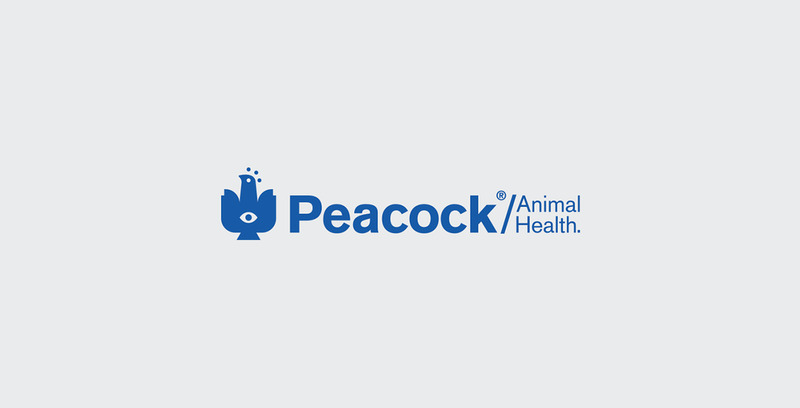 Peacock Animal Health is a veterinary pharmaceutical with focus on domestic and poultry animals, compromised with the environment employing naturist practices for the animal welfare. 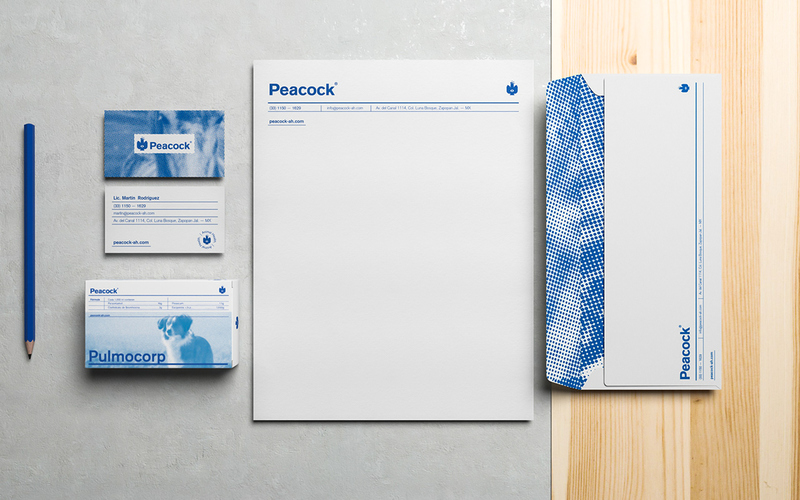 The objective was to accomplished a brand identity that communicates those properties and still kept resembling a unique, fresh and friendly style.